Price reduced! Cinematic video tour! 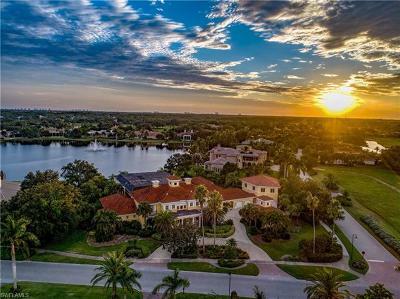 This stunning home in Prestigious Quail West... Courtesy of Premiere Plus Realty Co.